It's been a while since we last heard from Adrian Molinar, a Mexican DJ/producer who impressed with a fine 2015 debut on Tom Tom Disco. In fact, our research that this is Molinar's first single for at least three years. 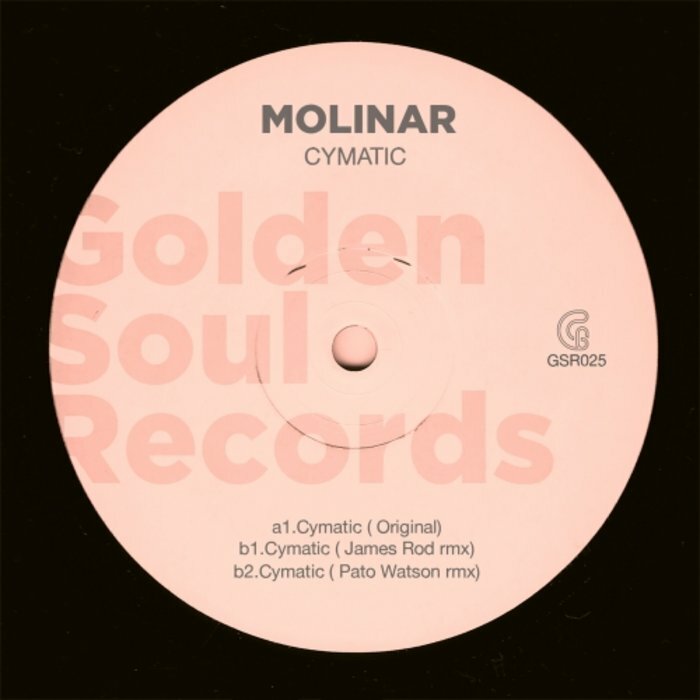 "Cymatic" is deliciously psychedelic and mind-altering, with Molinar wrapping ragged and undulating TB-303 style acid lines around a driving electronic groove that sits somewhere between jacking house and fizzing nu-disco. James Rod takes the track in an entirely different direction on his accompanying remix, which peppers Molinar's thrusting groove with flash-fried funk guitars and punchy, 8-bit electronics. The EP also contains a stab-happy revision by Pato Watson that's rich in the kind of razor-sharp riffs that we've always associated with "Brown Album"-era Orbital.